#1 2018-09-21 21:20:37 - Braves clinch tomorrow? #2 2018-09-21 21:24:27 - Braves clinch tomorrow? 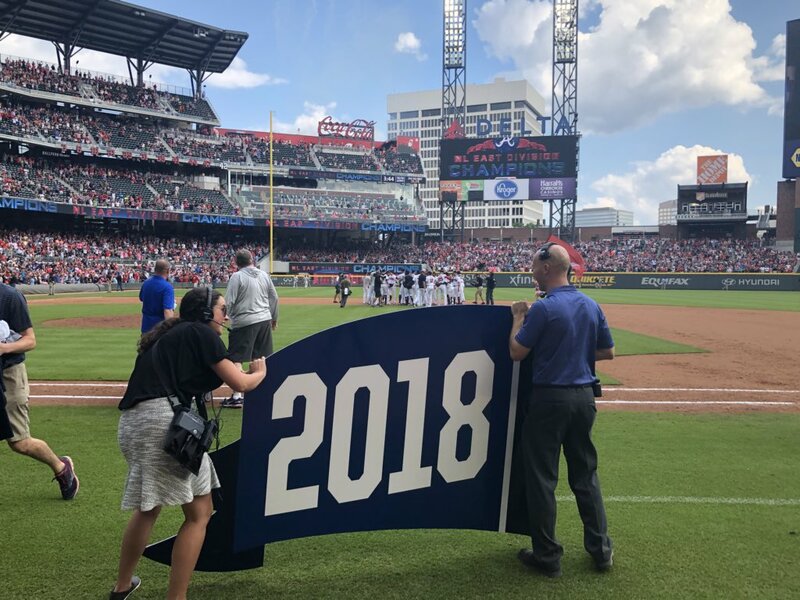 #3 2018-09-21 21:34:06 - Braves clinch tomorrow? Looks like Folty's pitching tomorrow, too. It could definitely happen. #4 2018-09-21 22:00:54 - Braves clinch tomorrow? Too close in the 9th......enjoy it tomorrow. Hope you get to see them clinch this. #5 2018-09-22 13:11:33 - Braves clinch tomorrow? #6 2018-09-22 14:49:51 - Braves clinch tomorrow? #7 2018-09-22 15:18:00 - Braves clinch tomorrow? Was trying to upload something very similar but my phone isn't cooperating. Thought I was going to get to see a no-hitter for a while there.